The Chinese pianist will visit one of the world's most famous museums on Thursday 21st March. 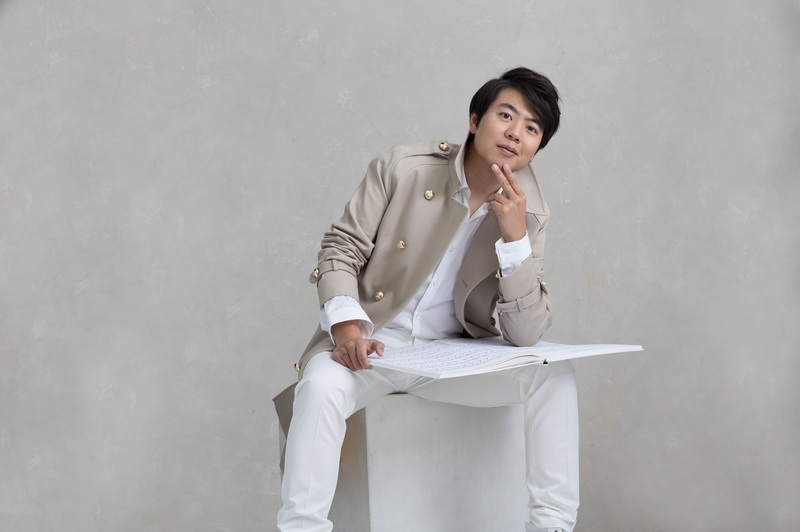 On the occasion of the celebration of its bicentenary, the Museo del Prado in Madrid will welcome superstar pianist Lang Lang through its doors. The Chinese pianist will give a much-anticipated performance in front of Las Meninas - a painting dating back to 1665 by artist Diego Velázquez, the leading artist of the Spanish Golden Age. Lang Lang will play two pieces in tribute to mark 200 years of the institution's history, and the inspiring capacity of the works that it houses. 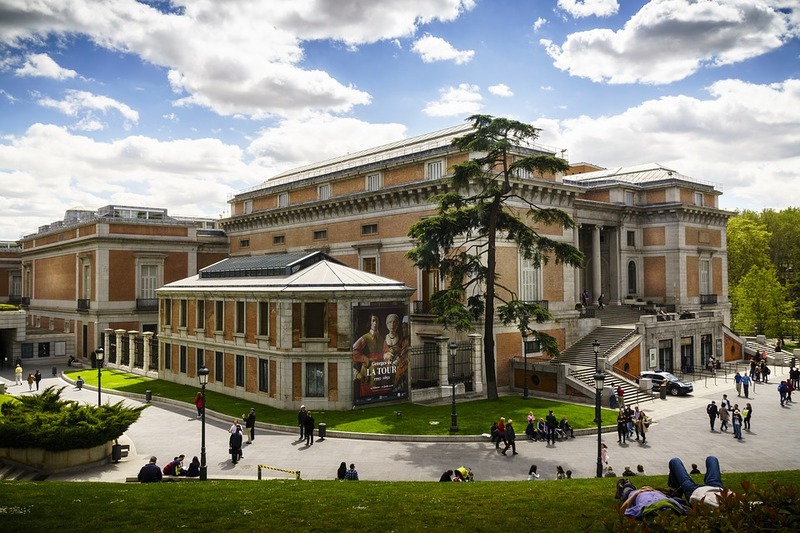 The Museo del Prado is widely considered to have one of the world's finest collections of European art dating back to the 12th century and up to the early 20th century. This will also be the first time in the Museum’s history that such an extraordinary event will be streamed live via the Museo del Prado’s official Instagram and Twitter accounts. Lang Lang appears inside our upcoming issue of Pianist, out on 29th March, as he talks to Erica Worth about being back from a recent injury and being back to Bach. Make sure to pre-order your copy.